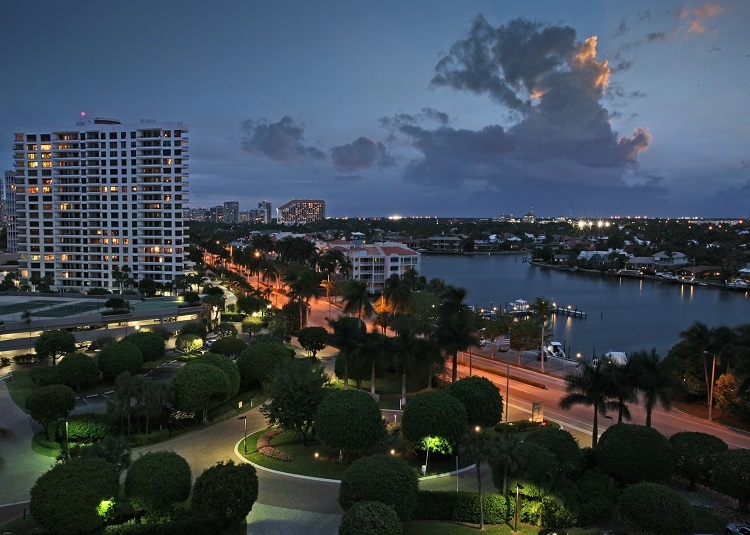 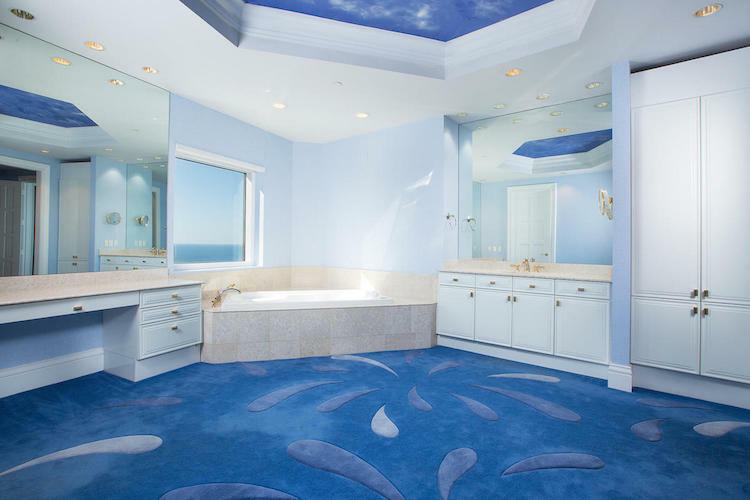 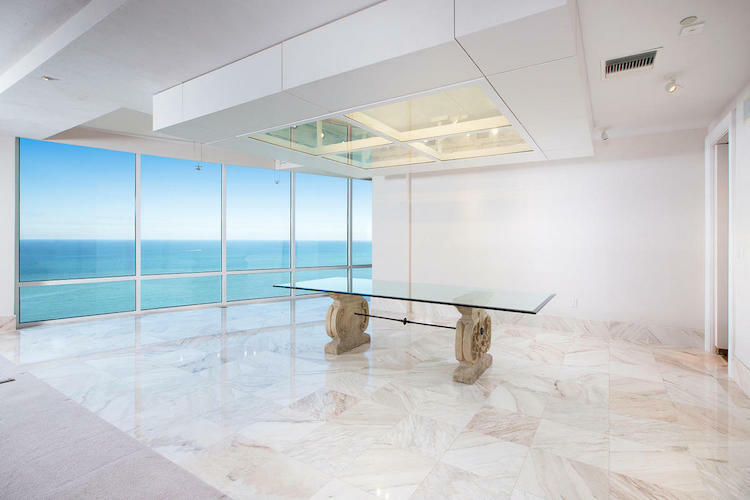 Mansion in the sky, an indescribable opportunity to make this Le Rivage penthouse masterpiece yours. 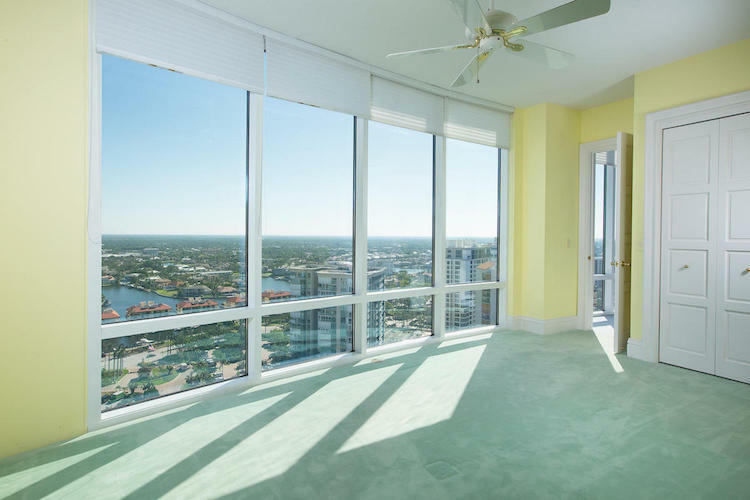 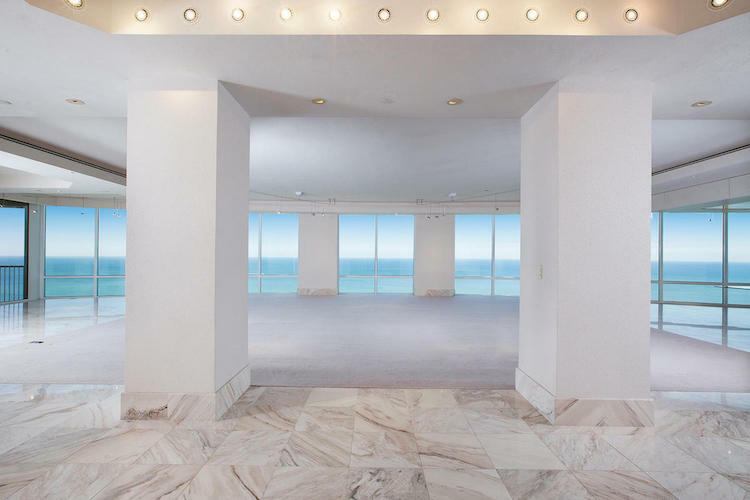 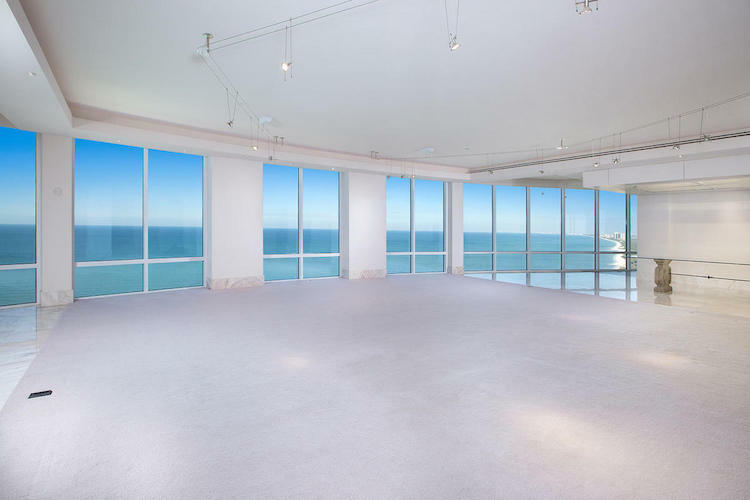 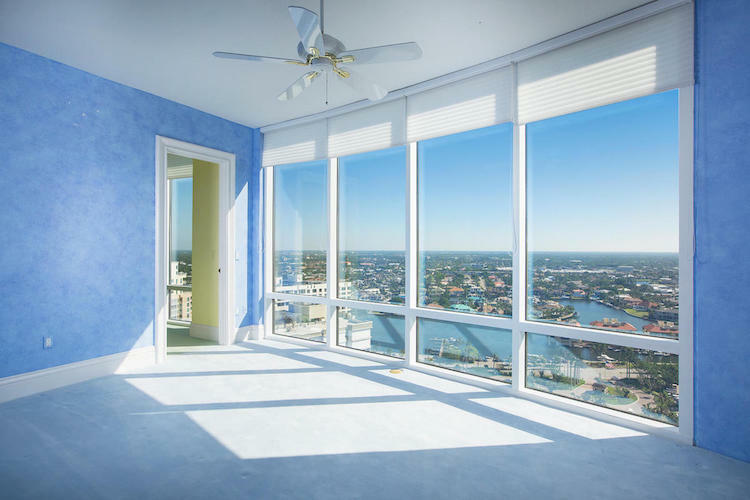 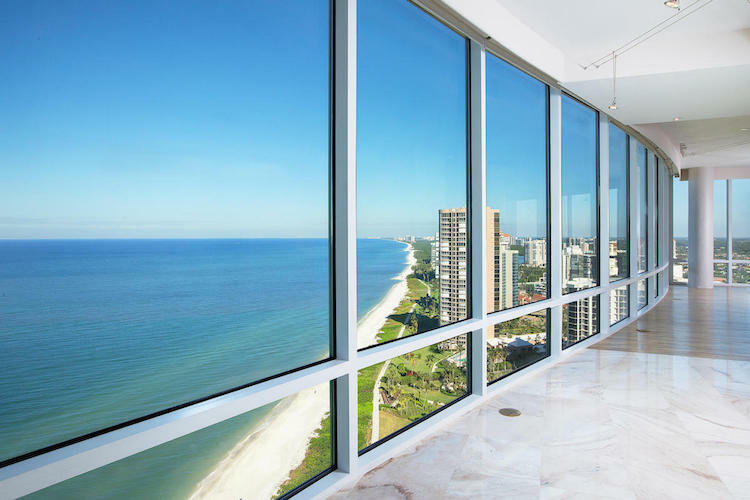 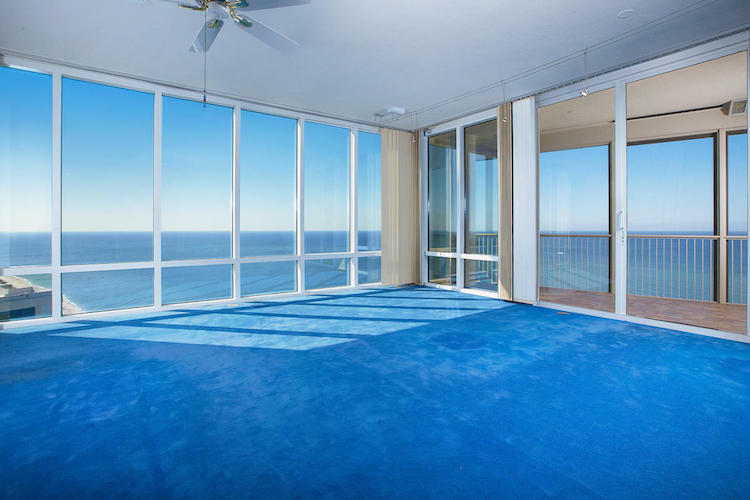 Revel in 360-degree, floor to ceiling views with ownership of this entire 23rd floor of this Park Shore jewel. 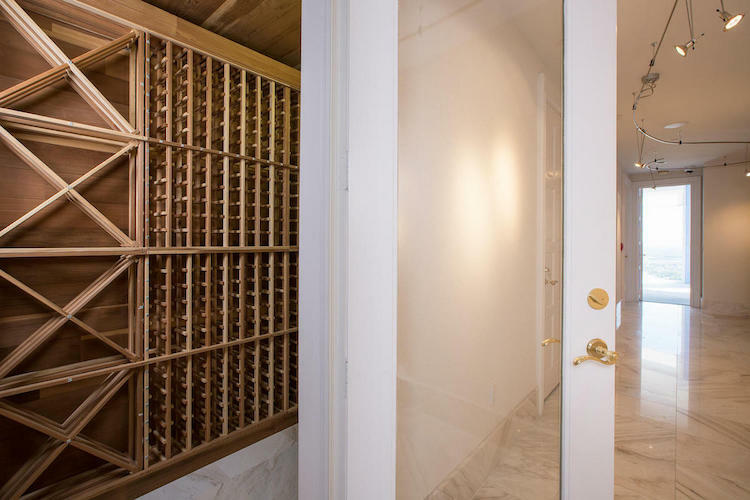 Accommodations include 4 en suite bedrooms, 6.5 bathrooms in total, the master suite featuring dual master bathrooms. 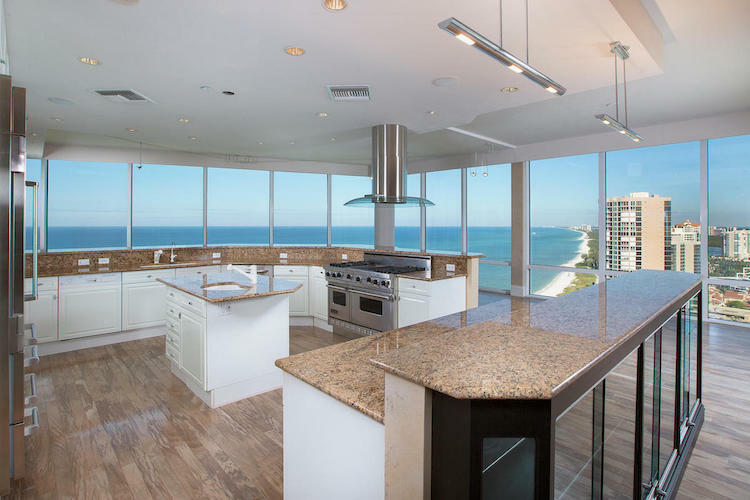 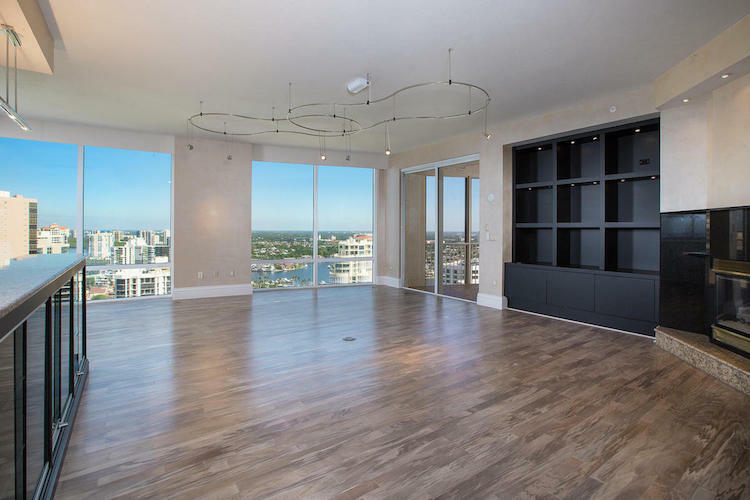 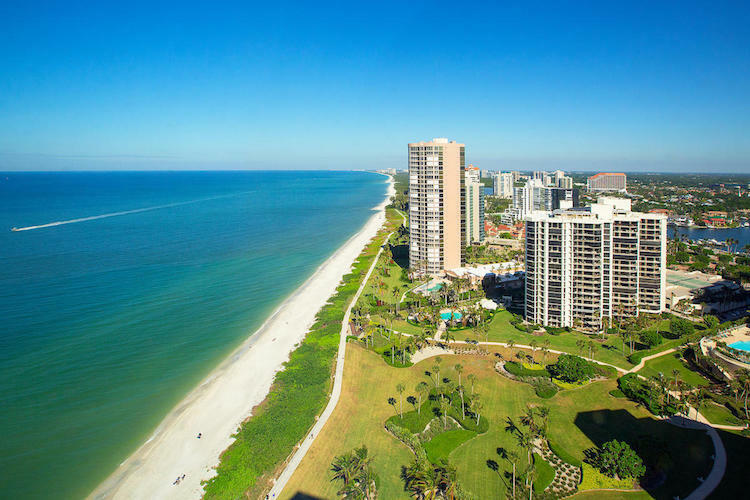 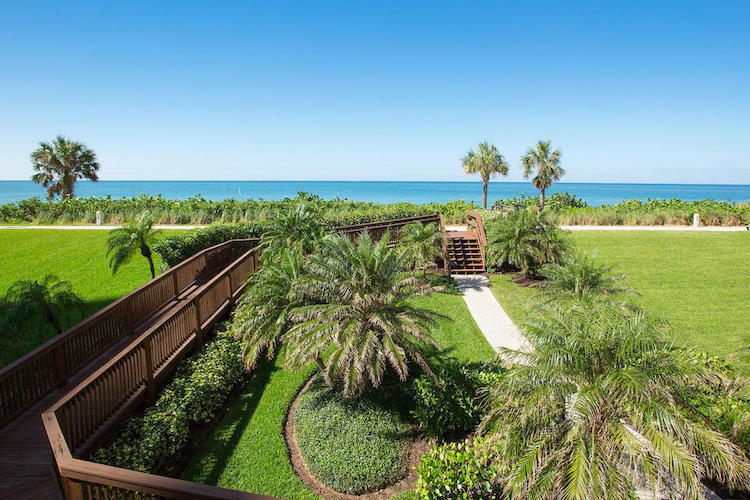 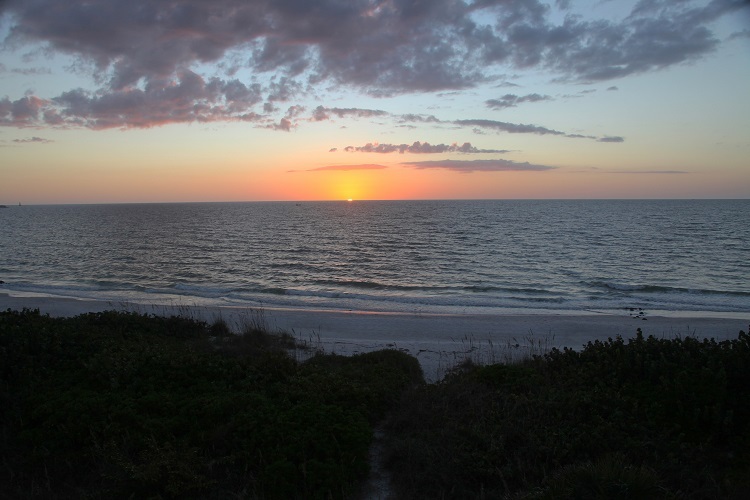 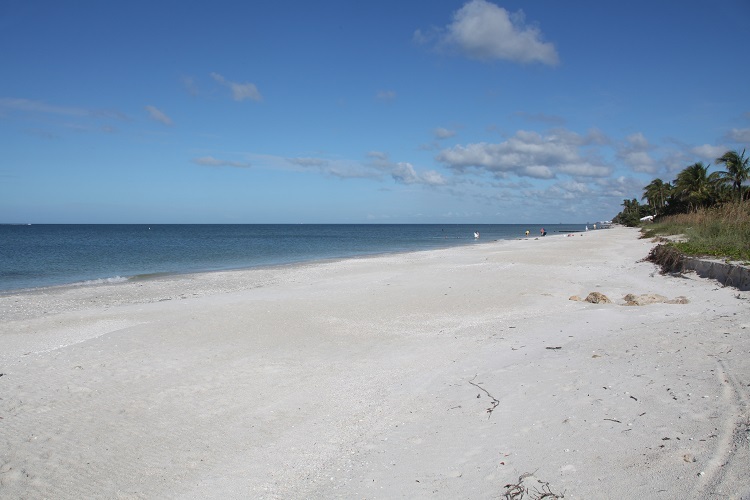 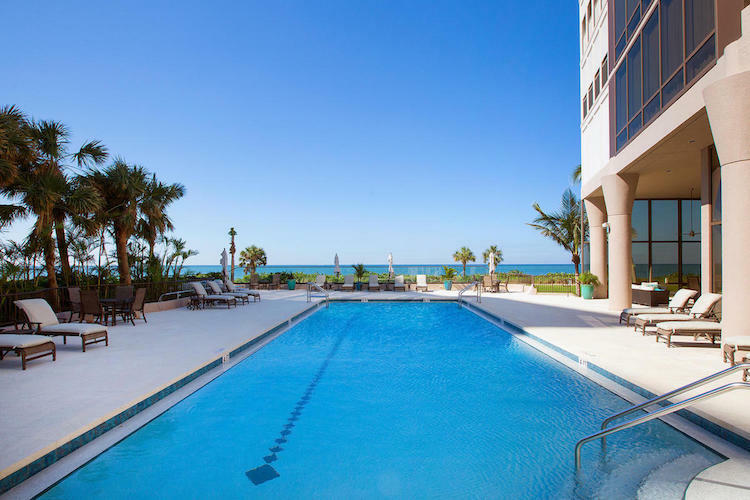 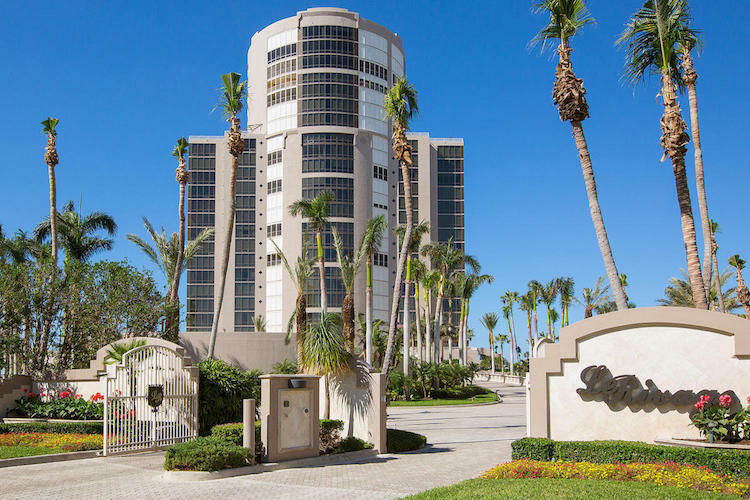 Gourmet kitchen with views to the Gulf, extensive storage and walk-in-closets, welcoming family room, abundant spaces including galleries, foyers and the spectacular loggia great room sitting atop the Gulf of Mexico. 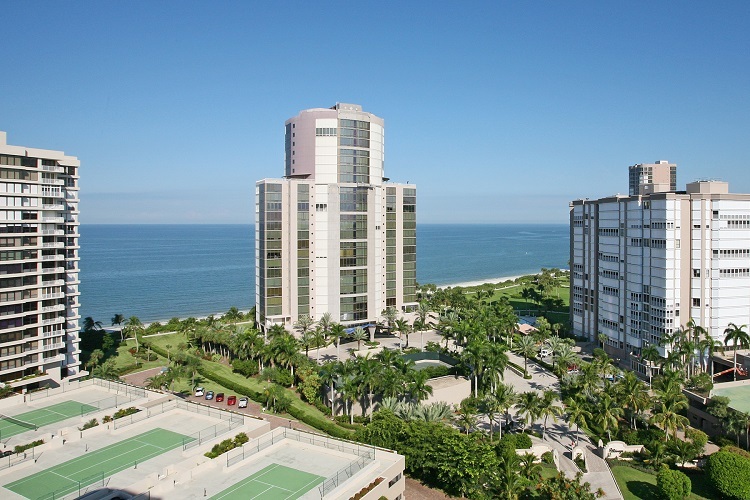 All luxury demands are met with voluminous ceilings, private elevator lobby and separate freight and service elevator, home automation, 4 secured under building parking spaces, attended entry and guarded gate services, building amenities featuring pool & spa, fitness facilities, and beachfront living in Park Shore.